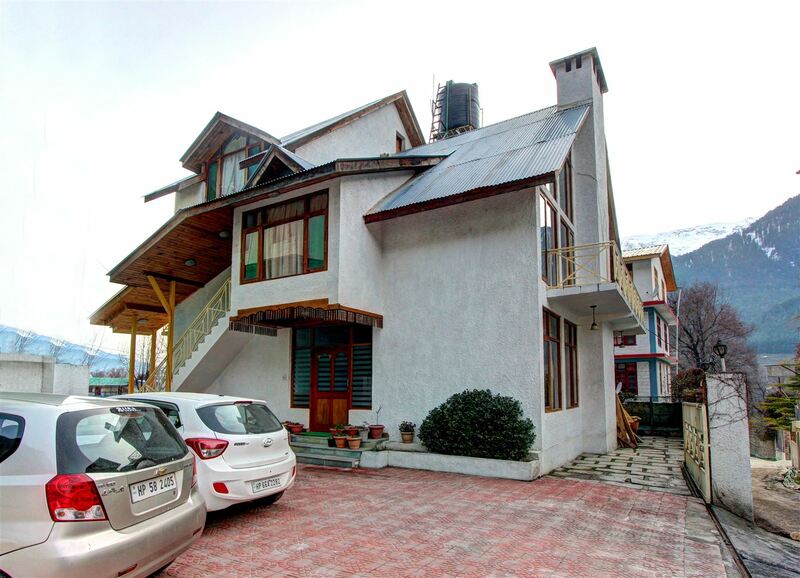 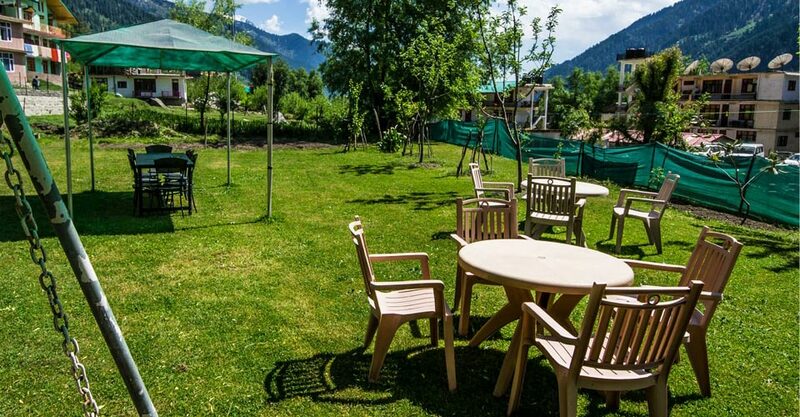 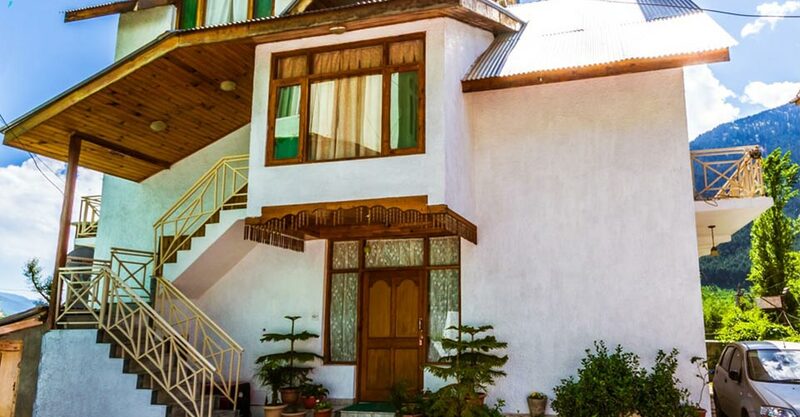 Wood Valley Cottage in Manali, offers you numerous options and you can choose the best according to your specific requirements. 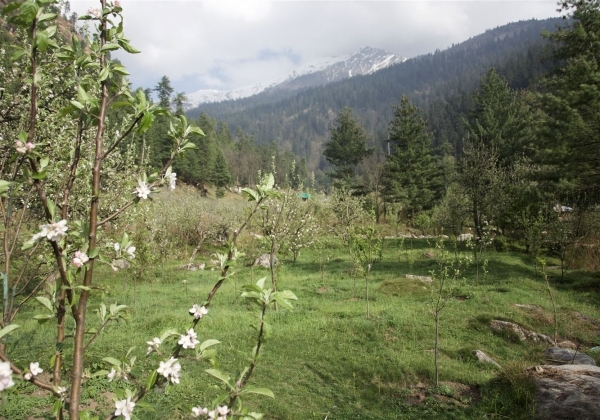 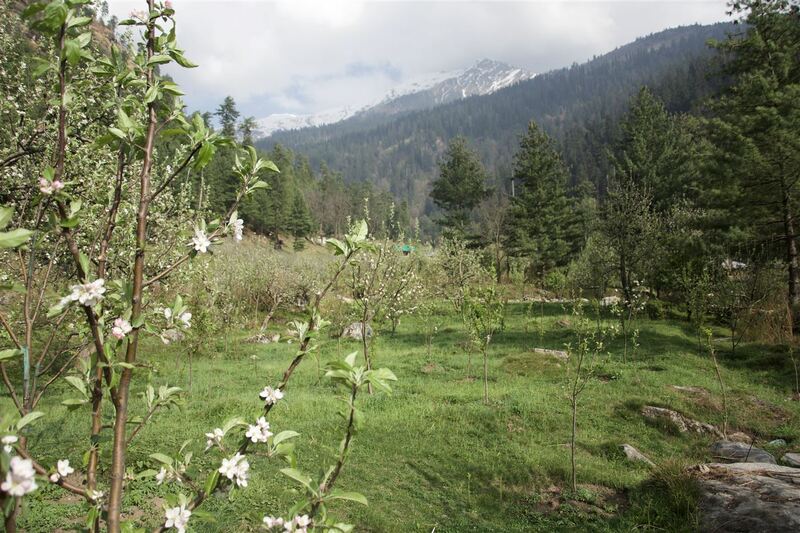 It is approximately one Kilometer from mall Manali towards Nagger. 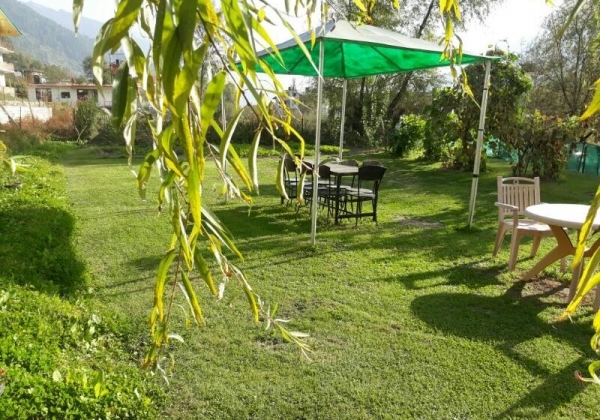 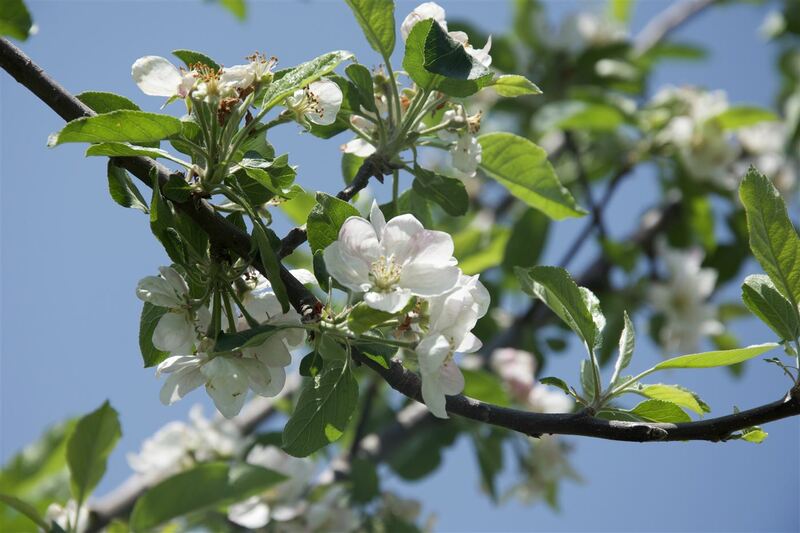 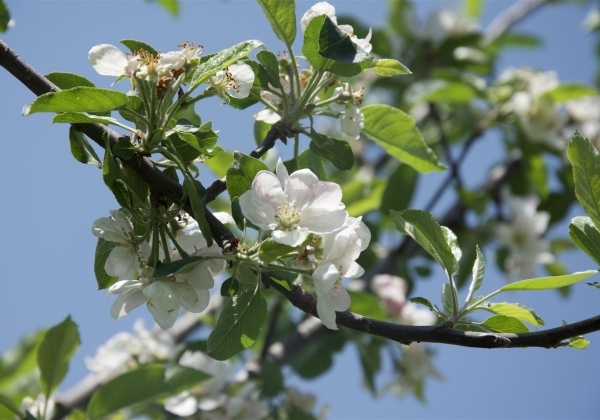 The environment around the cottages is peaceful and pleasurable. 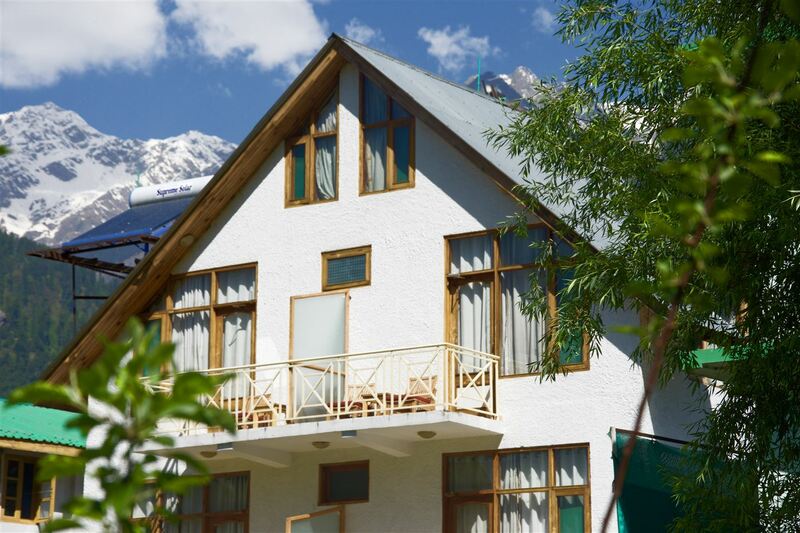 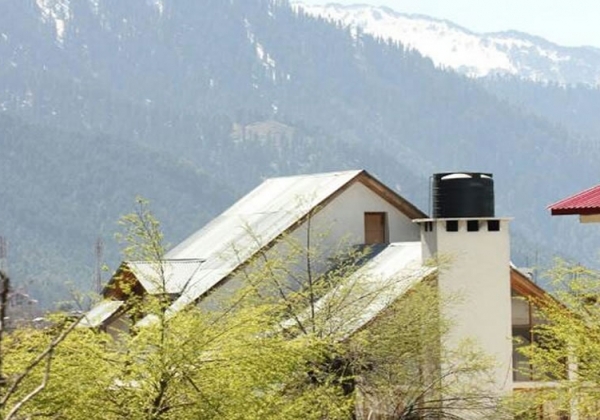 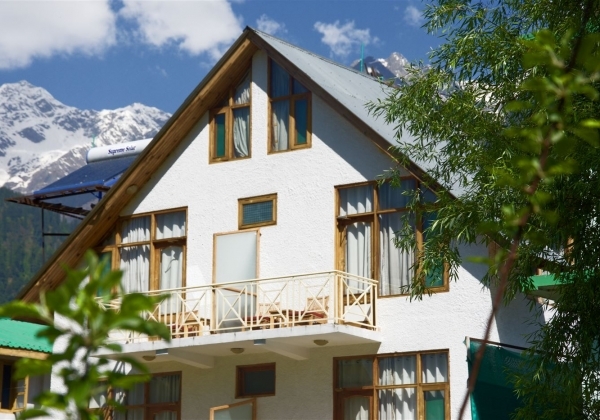 Wood Valley Cottage is offering luxury Manali Cottage packages with all modern facilities. 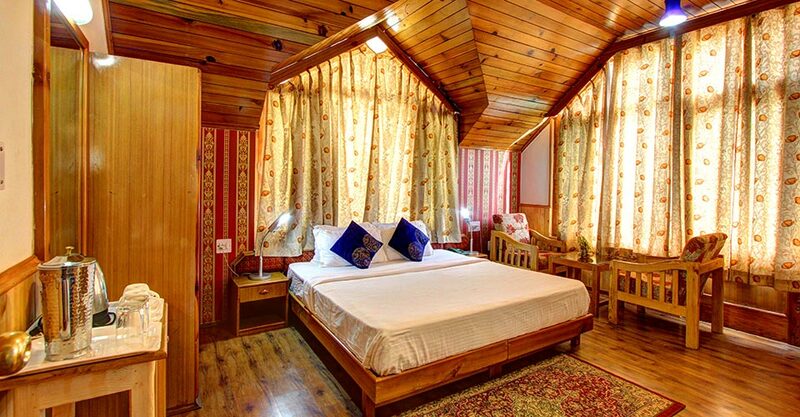 Get the Rate List of our luxury Manali Cottages which is situated Near Mall Road Manali, Himachal Pradesh.